We had such a blast celebrating the love of Ellen and Brooks! Their rehearsal dinner was at The Clubhouse on Highland which set the most romantic tone for the entire weekend. Every detail was perfect; From the beautiful flowers by Holly Carlisle, to the incredibly delicious catering by Savoie. 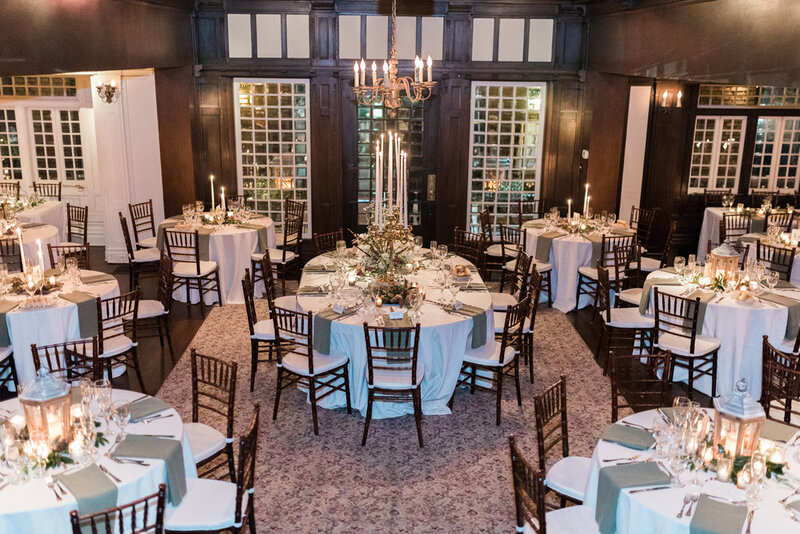 This rehearsal dinner was the perfect way to begin Ellen and Brooks' wedding weekend! Check back next week to see Ellen and Brooks’ wedding day!